Canada's last veteran of a deadly World War II bombing raid has died at age 95. Canada's last veteran of a deadly Second World War bombing raid has died at age 95. The legendary unit dropped new high-tech "bouncing bombs" in 1943 on a German dam that was a key part of Adolf Hitler's industrial war machine. "I was scared, I was really scared," he said. "But you can't say, 'Oh, I want to go home now.' You made up your mind and you can't let the crew down." 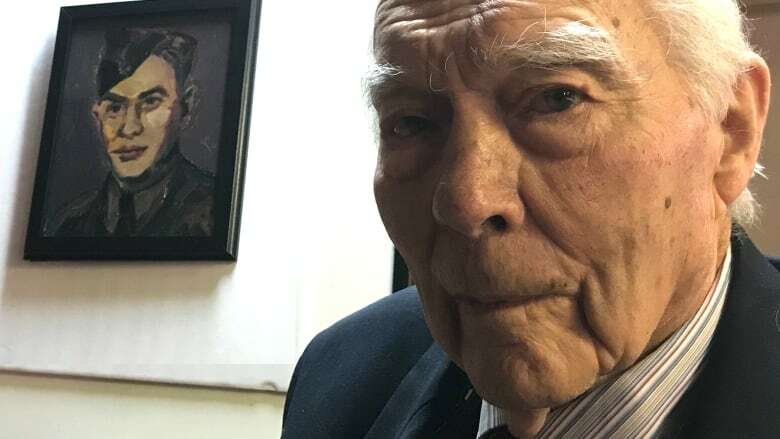 Sutherland, a front gunner, was honoured for his bravery in April 2018 with a portrait by renowned painter Dan Llywelyn Hall. It was donated to the Bomber Command Museum of Canada in Nanton. The Dambusters raid was considered a critical morale booster on the homefront, heavily damaging Hitler's dams. But the legacy was complicated due to the civilian deaths, and the fact that the war continued. That wasn't lost on Sutherland, who was only 20 years old at the time of the raid. "If you think something's right, you're going to fight for it," he said at the portrait unveiling. "I don't know the answer, but I know I'd do it again, even knowing what it was like." Following the war, he went on to study forestry. He then worked in that field in Rocky Mountain House, far south of his hometown of Peace River. 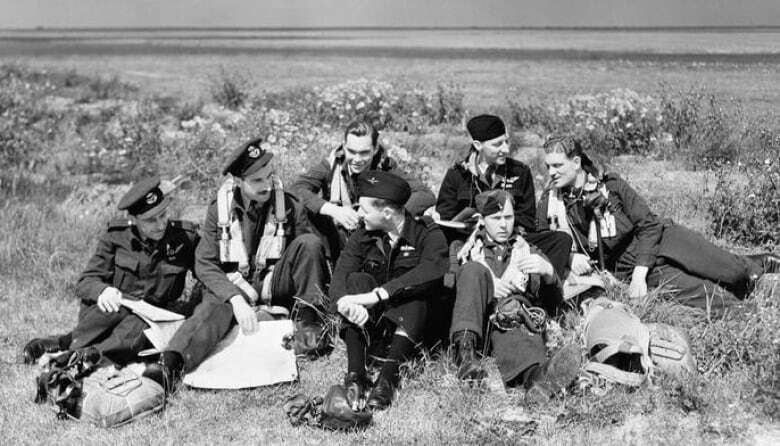 "Fred was a lovely man — friendly, courteous and generous with his time," said a Dambusters Blog post marking his death. "He never forgot that he was lucky to have survived the war while many of his comrades did not. He will be much missed by all who knew him."